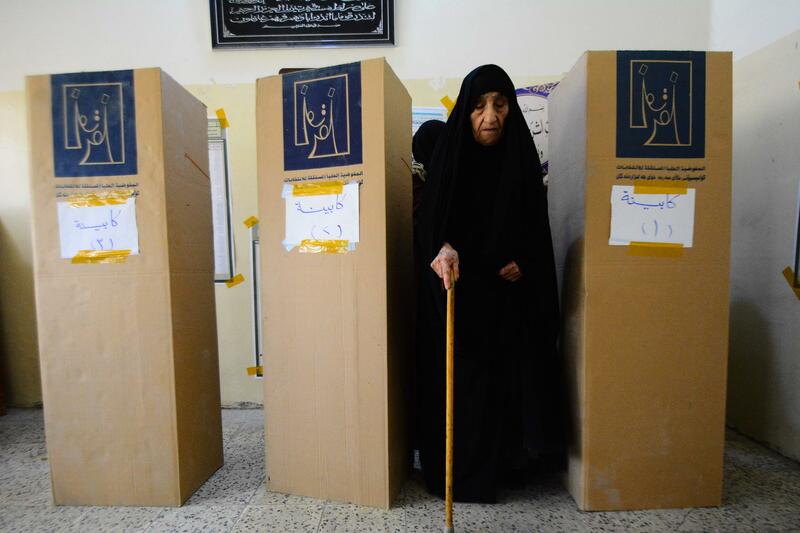 BAGHDAD - Iraqis went to the polls on Saturday to vote in pivotal elections set to determine the country's post-Islamic State future after a difficult four-year war to defeat the jihadist group. Few surprises were expected in the battle for 329 parliamentary seats. With almost 7,000 candidates, many of them newcomers, it is expected that familiar faces will emerge victorious. Those political figures have managed - or mismanaged, some would say - the country since the ouster of Saddam Hussein in 2003. The Republican candidate and Georgia Secretary of State Brian Kemp denies charges that he is attempting to suppress African American turnout for political advantage—but advocates say barriers to the ballot help his cause all the same.